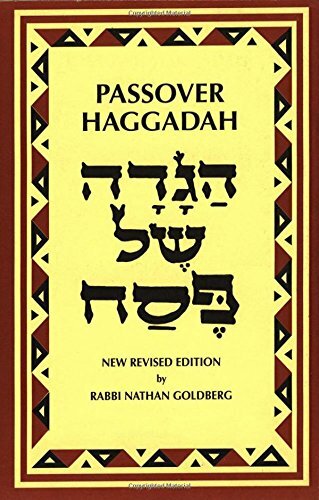 The Passover Haggadah is one of Judaism’s most engaging and captivating texts. It is also the guidebook for one of the most well-known and widely observed rituals among Jewish communities throughout the world. 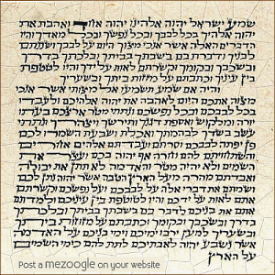 Study different haggadot with Rabbi Sagal and learn about the development of the haggadah, in hopes of creating a TEE Haggadah for our congregational seder on Saturday, April 20th at 6:00 PM!